Donald Trump says the Singapore summit ended North Korea's nuclear threat. Is his claim premature? 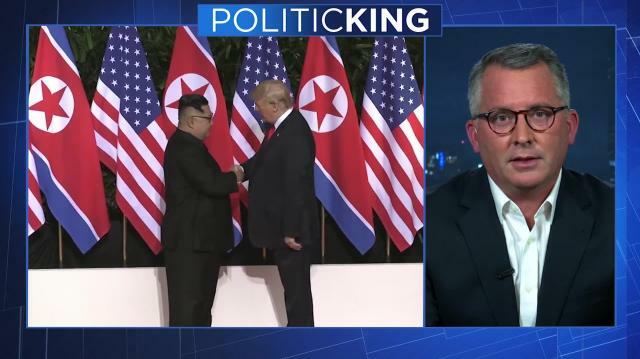 Former Rep. David Jolly (R-FL) joins Larry King on PoliticKING to weigh in.